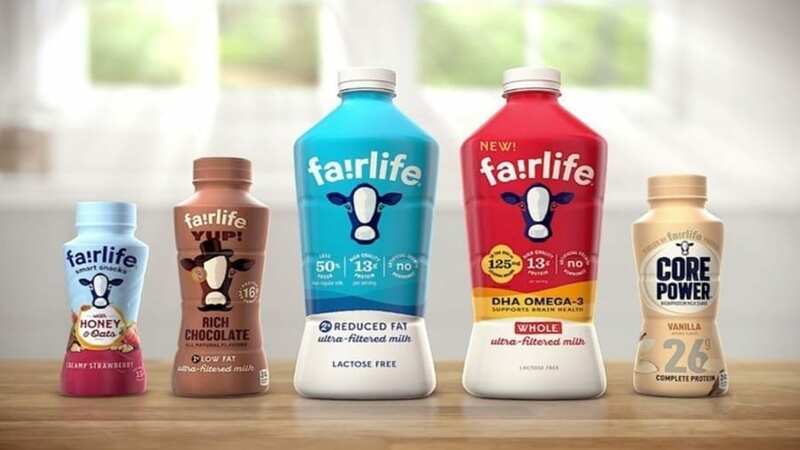 USA – Coca-Cola’s brand of ultra-filtered milk, Fairlife has unveiled plans to build a new production facility worth US$200 million in Arizona, US with a goal to expand its production facilities. The new 300,000 square foot production and distribution facility will enable the company expand production of different dairy-based beverages at its production plant in Coopersville, Michigan. 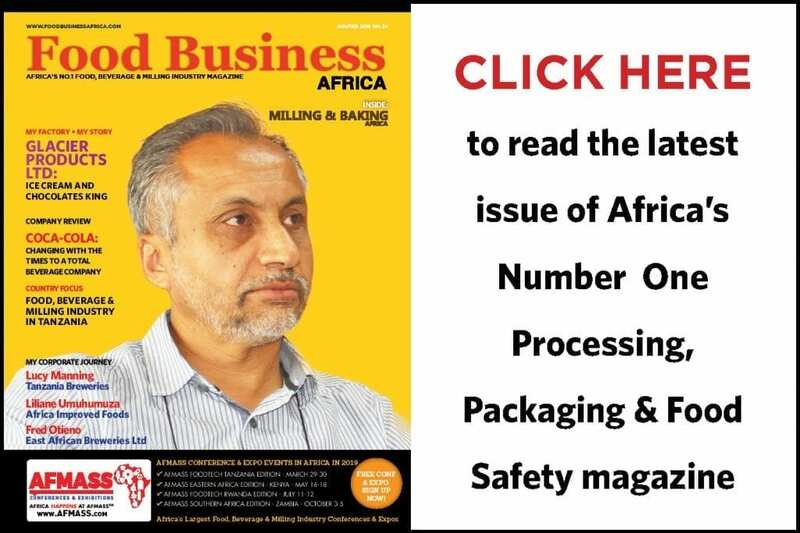 The facility is expected to begin operation in the half of 2020 with enhanced production lines to meet the growing consumer demand for dairy products. Some of the brands produced by the company including the different varieties of fairlife ultra-filtered milk®, Core Power®, fairlife® YUP! 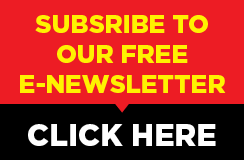 ™, fairlife® smart snacks™, and fairlife® nutrition plan™. With the investment, Fairlife expects to increase its distribution network in its main markets which include beverage retailers in the United States and Canada. “I’m extremely proud that the demand for our milk has grown so much that we now need another manufacturing site! “In choosing a new plant location, it is essential that the new facility be built in an area where dairy farms are willing and able to follow Fairlife’s responsible animal care and sustainable farming practices while producing the highest quality milk,” said Tim Doelman, Chief Operating Officer for fairlife, LLC. 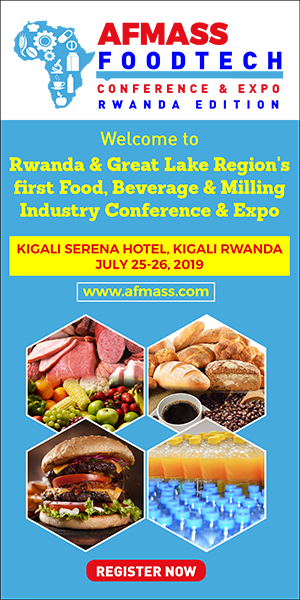 The new facility will incorporate advanced manufacturing technologies and efficient, energy-saving equipment to reduce power consumption, according to the company. It will create more than 140 jobs and contribute to the local and national economy. Fairlife produces a range of ultra-filtered milk products, and the brand claims that its filtration process removes lactose and sugars from milk while retaining the milk’s natural vitamins, protein and calcium content. “Sometimes, I think back to that day over 20 years ago when Mike and I sat at our kitchen table and came up with the idea of cold-filtering our milk for higher nutrition,” said Sue McCloskey, dairy farmer and co-founder of fairlife. “We dreamt of a more nutritious milk for consumers. It is extremely rewarding to see the results of our hard work pay off and make this dream a continuing reality, thanks to the great dairy farmers here in Arizona. Last year, The Coca-Cola company announced a US$66 million investment in a new dairy production facility in Ontario, Canada to produce Fairlife brand.